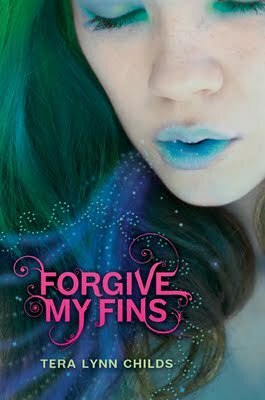 I am reading Forgive My Fins. 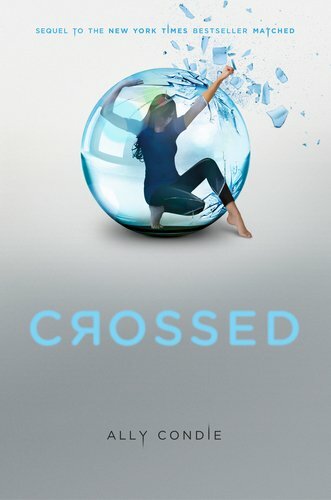 Wow, this book is wonderful so far such a fun and light read. This is my first mermaid genre book and I love it so far. 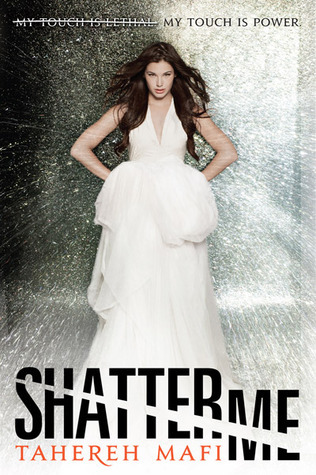 I just got done reading Shatter Me and LOVE it! I know there is a lot of hype going on about this book but let me say this book so deserves it! the book from the library soon.